The Bladen County Board of Commissioners will meet Monday, March 18, 2019, at 6:30 p.m. for their regular meeting in the Commissioners Meeting Room in the basement of the Bladen County Courthouse in Elizabethtown. Mr. Eddie Knight will provide information to the County Commissioners regarding a Tar Heel Fire Service District Tax increase request. In the consent agenda items, the board will consider approving the proposed agenda, the minutes of March 11, 2019 Regular Meeting, budget amendments, the County attorney invoices totaling $4,807.06, Tax Releases No. 2-19, amendment No. 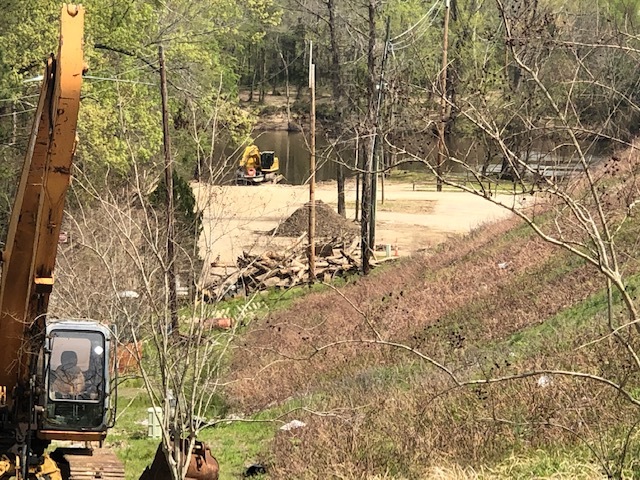 2 to the Lock and Dam 2 and 3 Scope of Work and Agreement, schedule a Public Hearing for 6:30 pm on Monday, April 1, 2019 to receive comments regarding a $200,000 forgivable loan for an Incubator No. 6 Construction Project, and a Memorandum of Understanding and Supporting Permits for a USMC Training Exercise Scheduled for June 2 through June 5, 2019. Finance Director Lisa Coleman will present the monthly financial update. Health and Human Service Director Terri Duncan will present several contracts and agreements to the Commissioners for approval. They include a Nutrition Plus Contractual Agreement, a NC Community Care Networks, Inc. Participation Agreement, an Independent Contractor Agreement in the Amount of $23,386 for a Home Modification and Ramp Construction Project, a Local Health Department Records Retention and Disposition Schedule and a FY 2020 Consolidated Agreement with the NC Department of Health and Human Services. Bladen County Department of Social Service Director Vickie Smith will review the 2018-19 Local Community Child Protection Team (CCPT) and Bladen County Child Fatality Prevention Team End-of-Year Reports with the Commissioners. 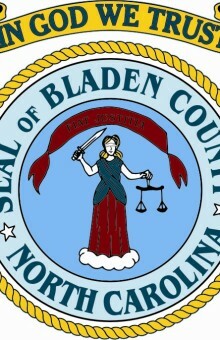 The Commissioners will be asked to consider approving a Memorandum of License Agreement between Bladen County Sheriff’s Office and Bobby R. and Janice E. Guyton for the period of March 1, 2019 through February 28, 2022. The purpose of the agreement is to allow the Bladen County Sheriff’s Office to utilize the property located at 2603 West Broad Street in Elizabethtown for law enforcement purposes. The board is also scheduled to make several advisory board appointments. The Commissioners will be asked to consider approving a scope of work with Addiction Consulting and Training Associates (ACT). Bladen County Manager Greg Martin will present the calendar update.